"Once upon a time" is the topic once again as Ted Hilscher presents his popular slide show and commentary on the sights -- and sites -- now gone forever from Catskill's sreets. Long-time residents are encouraged to come share their memories (and their photos of the vanished past) with the audience. 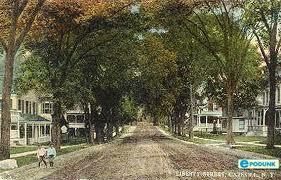 Ted Hilscher is a local attorney, historian and author who teaches history at Columbia Greene Community College. 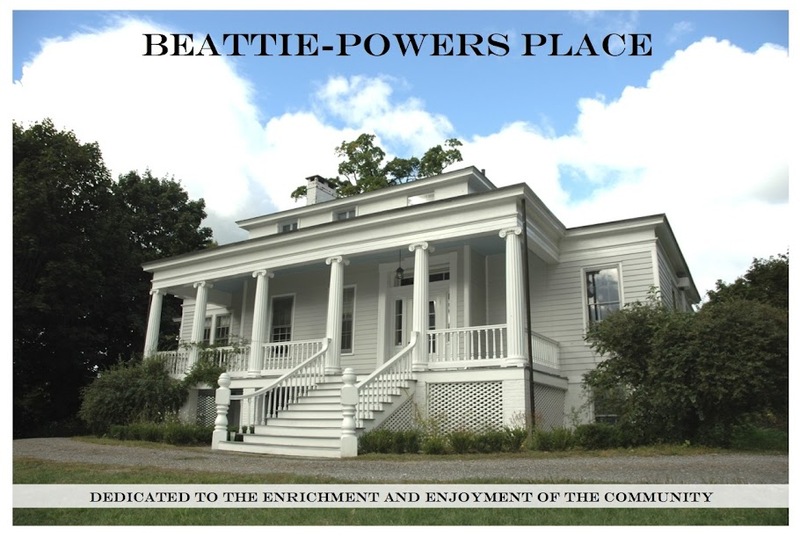 On our trip to Catskill organised by Sullivan County Tourism, we got a chance to visit Beattie Powers and it was a great experience.